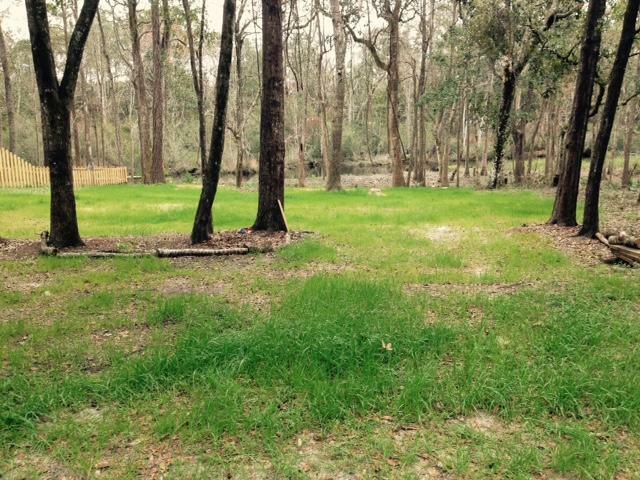 Lot 8 Waterview Cove Dr., Freeport, MLS# 810458: ERA American Real Estate Buy A Florida Vacation Home, Schedule a Showing, Call Brandon Jordan of ERA American Real Estate Today! 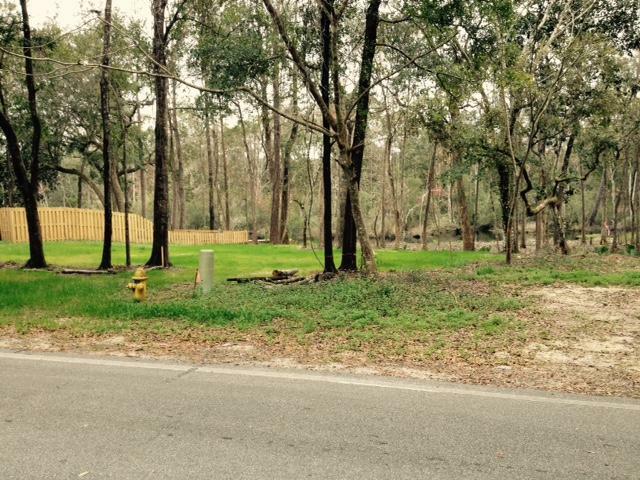 Beautiful waterfront lot located in one of Freeport`s most desirable waterfront communities. 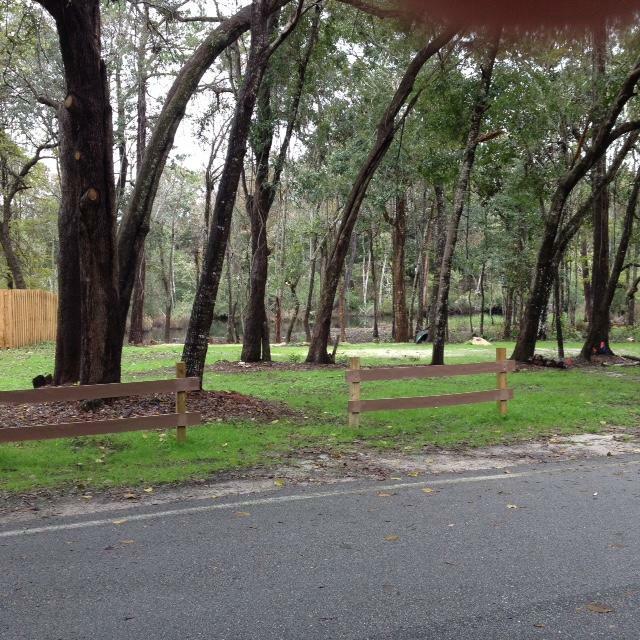 Waterview Cove is lined with majestic oaks with wide curving streets all with underground utilities. 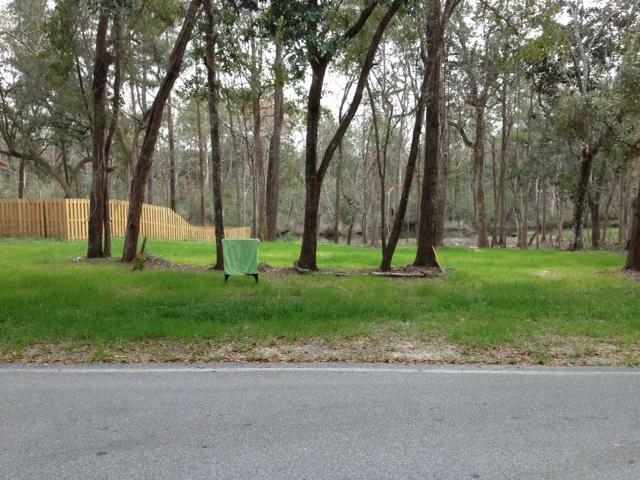 This most desirable lot has been cleared but still has plenty of Oaks, Maples & tall Popular`s. It`s ready to build your dream home on. Restrictive covenants, no modular, double wides or mobile homes allowed . 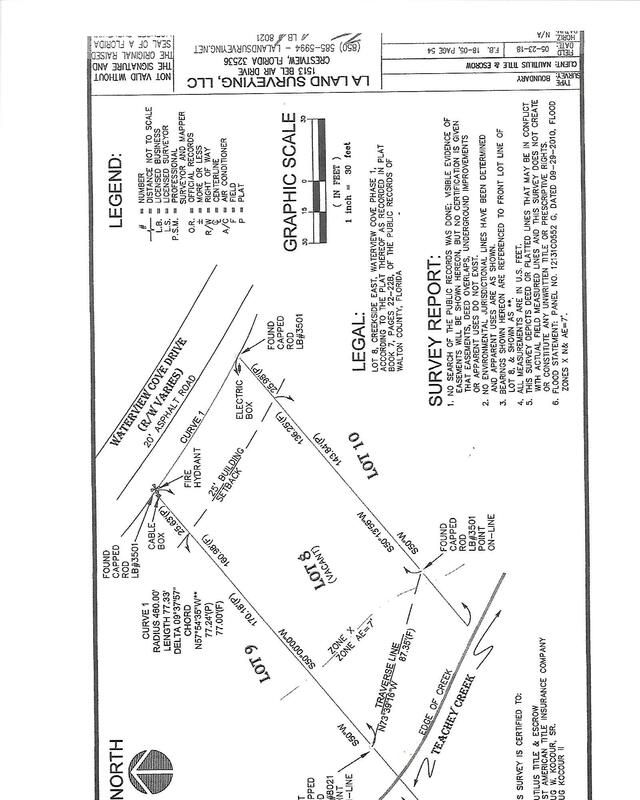 Street frontage is approximately 75` with 78`of waterfront on Treachey Creek. 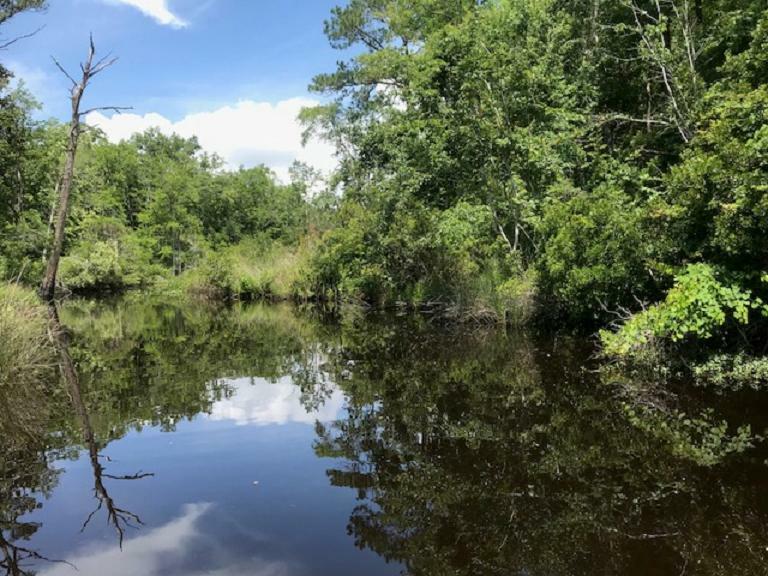 This creek is 25` to 35` wide with 3` to 4` water depth.Have your own dock on the water and boat out to the Bay or Gulf. This listing provided courtesy of Gilbert Realty. This information was last updated on 4/18/2019 10:06:36 PM.